Jean-Luc Allavena holds a Master’s degree from HEC Paris, France’s leading business school. He began his career at Banque Paribas before joining Lyonnaise des Eaux – now Engie. In 1992, he became the CFO of Techpack International (Pechiney). Jean-Luc Allavena became the COO in 1996, and the Chairman and CEO of Pechiney World Luxury Cosmetics Division in 1999. In 2000, he joined Lagardère Media as the Group COO. A native of Monaco, where his family has been established for 150 years, Jean-Luc Allavena was called to serve as the first Chief of Staff of H.S.H Prince Albert II of Monaco in 2005 – 2006. Jean-Luc Allavena joined Apollo Global Management as a partner in London in 2007, and established the Apollo franchise in France through several major deals such as Monier, Constellium, Latécoère, and Verallia. He is also the Founding Chairman of Atlantys Investors, his independent structure of private equity investing alongside Apollo as well as other funds and private investors. Throughout his career, Jean-Luc Allavena has been significantly involved in the non-profit profit sector. He served as the Chairman of the HEC Alumni Association in 2001-2003 and then as the Chairman of the HEC Foundation from 2003 to 2005. 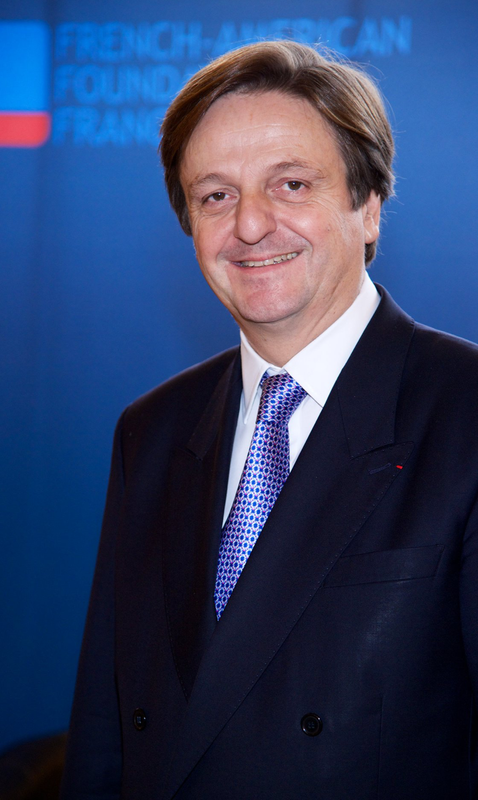 From 2010 to 2015, Jean-Luc Allavena was the Chairman of the Board of the French-American Foundation France. In recognition of his achievements, he was appointed the Honorary Chairman of HEC Alumni Association, of the HEC Foundation, and of the French-American Foundation France. In 2013, Jean-Luc Allavena was awarded the title of Chevalier de la Légion d’Honneur of the French National Order.